Thinking of Smart Wiring? We can connect every device in your house with super-fast cat6 cabling all to a central Hub for Future proofing your home. 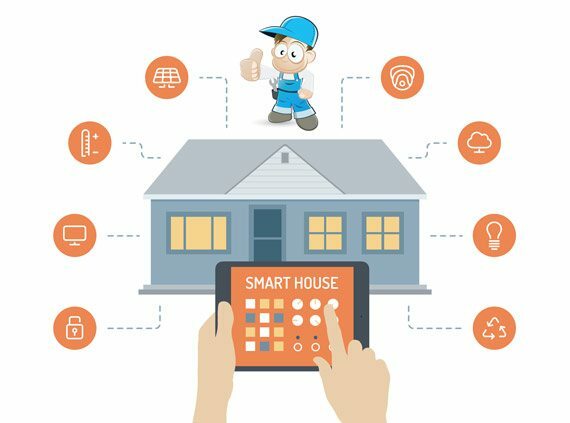 From Smart Tvs, Computers, Media centers, Game Consoles, Fridges etc… are just a few of the devices that benefit from this, everything seems to be coming out Smart Wiring ready these days. Smart Wiring reduces the amount wireless in the house and speeds up your internet/network. Highly recommended if you’re building a new home, we can also help if you’re in an established home. Give us a call to see how we can custom a package to suit you! The Installers offer phone and data point installation. We have the necessary tools and expertise to get the job done for you. Whether it be for your home, office, or business, our team of professional cablers can accomplish any phone and data points installation, replacement, and relocation for you. Changing phone points is inevitable. There will always be instances when a room is modified or used for another purpose. In this case, phone lines are always affected by such changes; thus, the need to call for a licensed cabler to relocate phone lines as well. Phone line installation and relocation is something that only professional cablers should undertake; and if there is the need for one, The Installers is the one to call. Aside from the installation and relocation of phone lines and ports, The Installers also offer data points adjustments. 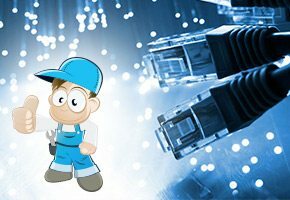 We can install and setup LAN points for your computer and internet connection. 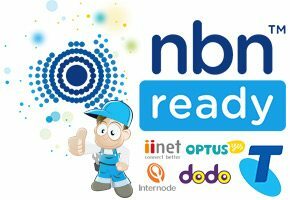 With this kind of service, you never have to be bothered about switching lines and points again. Our team of licensed cablers can undertake the phone and data line job most effectively for you. Talk to us today to get to know more about this service! know more about this service!